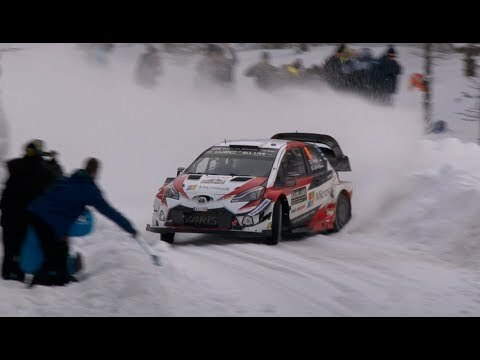 Ott Tänak Toyota Yaris wrc pet swedish rally day2. 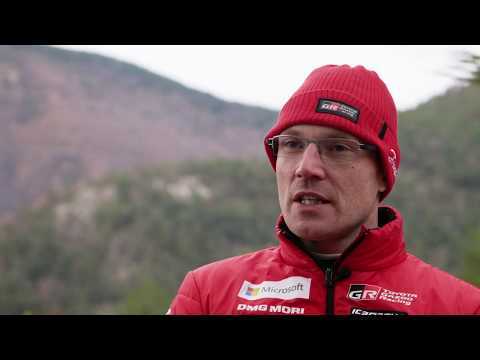 Expectations for 2019 // Kris Meeke. 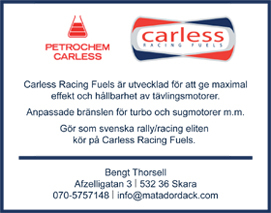 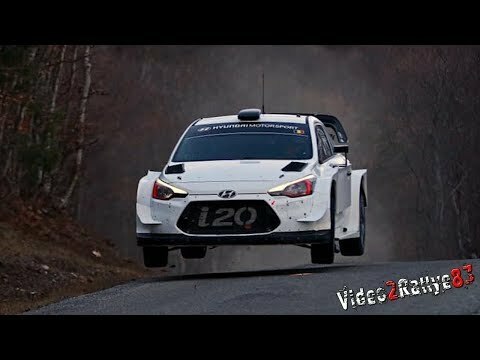 Ott Tänak Toyota Yaris WRC pretest Swedish rally. 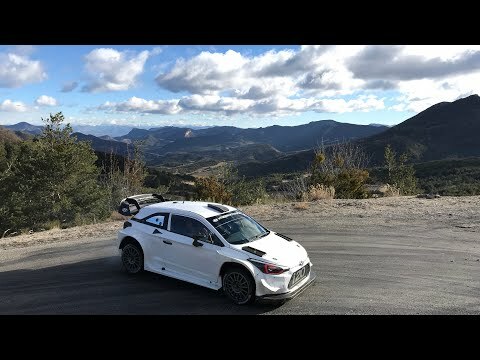 Test Thierry Neuville /Nicolas Gilsoul Rallye Monte Carlo 2019. 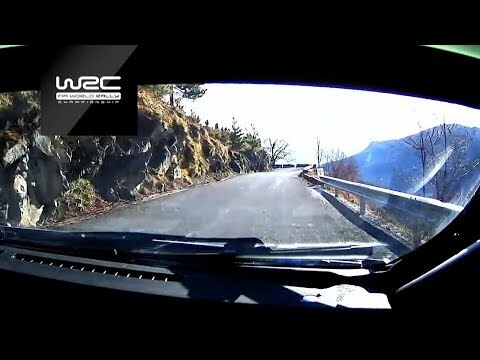 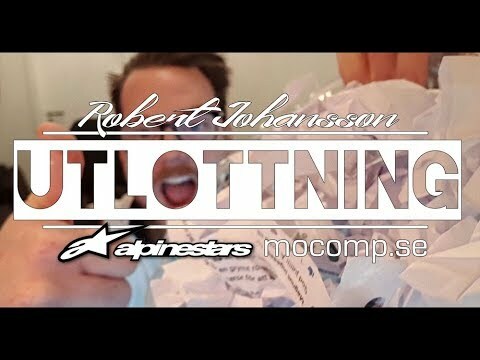 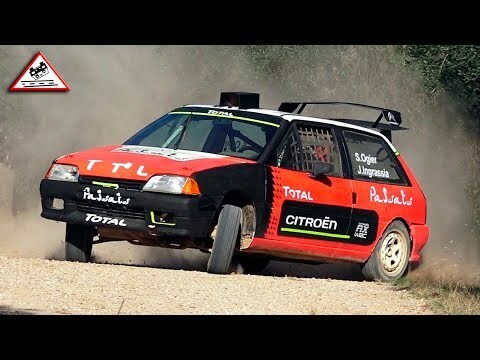 Parody Test Ogier - Loeb Pre Season WRC 2019 [Passats de canto]. 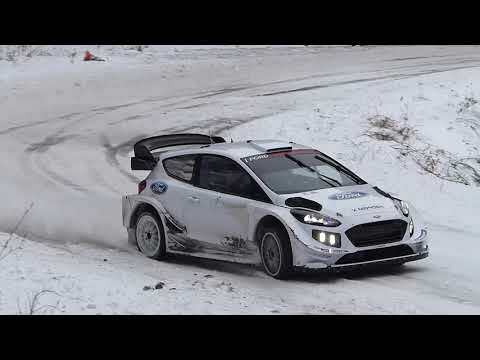 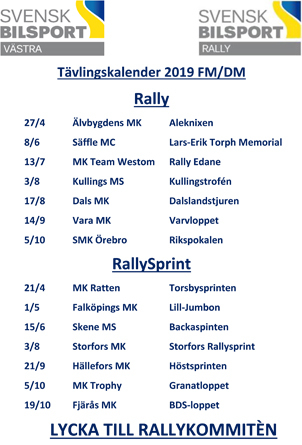 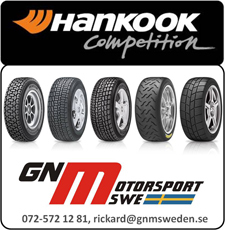 Jänner Rallye 2019 | Highlights.